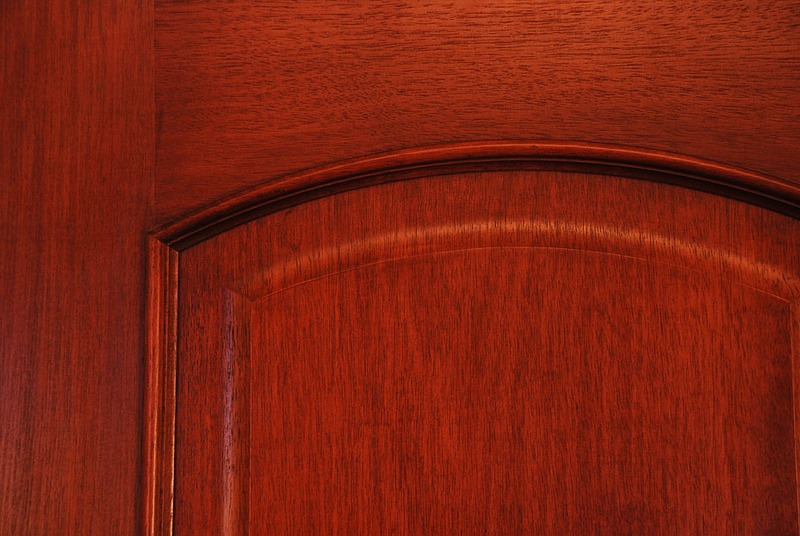 As a company Door and Millwork Distributors are committed to providing the highest quality products and proving to our customers that their total satisfaction is our everyday priority. Our 100,000 square foot facility is equipped with the latest technology and state of the art, computer operated machines, allowing us to maintain consistent quality and reliable lead times. Our team of individuals with experience in respective fields of expertise welcome the challenge of finding materials to suite the needs of our customers. 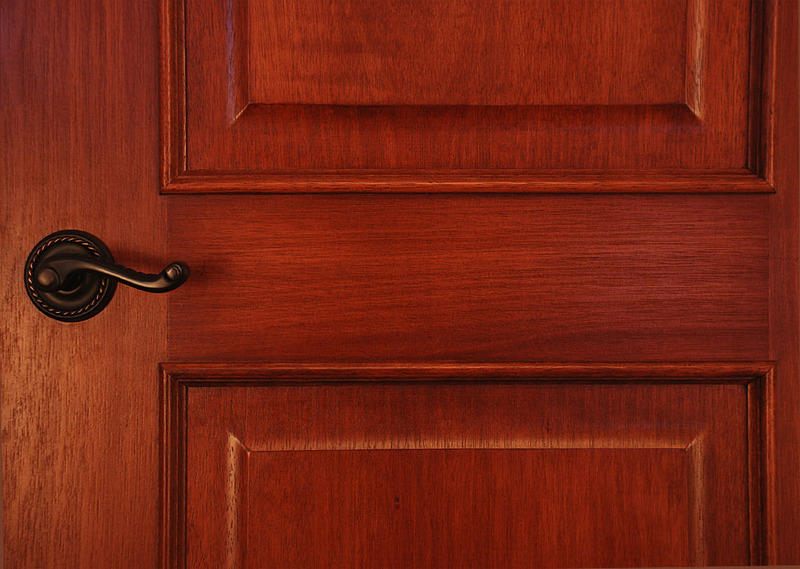 We stock 10,000 interior doors in Oak, Alder, Cherry, Maple, MDF, Flush Birch, White Birch, Mahogany, as well as hard to find shapes and sizes. We specialize in b-label and a-label hollow metal doors with various fire ratings. With a stock of over 8 millions feet of mouldings we our sure to never run low and suite everyones taste with warm hardwoods such as Oak, Cherry Maple, Alder, Poplar, Finger Joined Primed Poplar, MGF and many different styles of flexible mouldings.